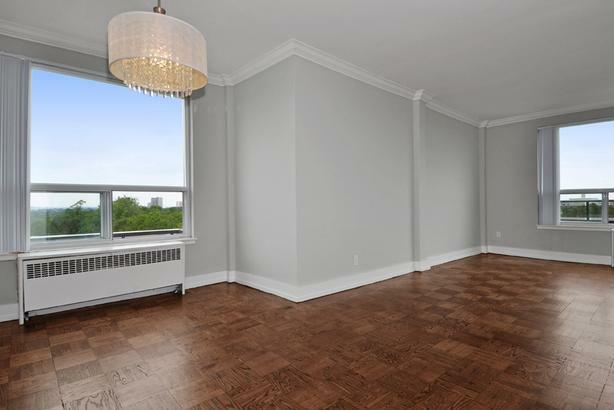 New Studio in Annex-Yorkville! Steps to Bloor & Downtown! 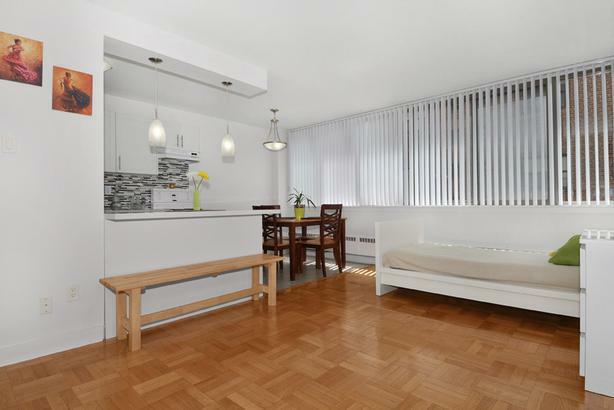 New 1 Bedroom in Annex-Yorkville! Steps to Bloor & Downtown! 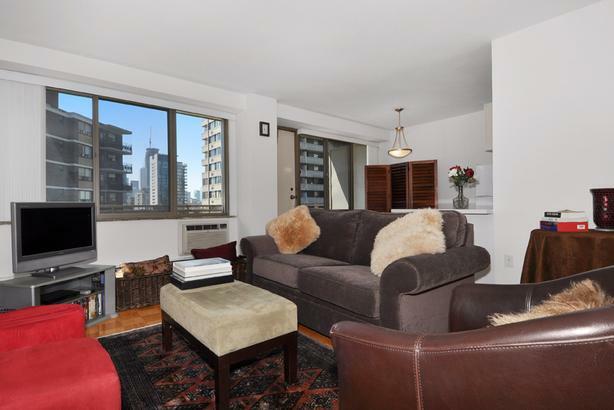 New 1BD in Yorkville-Annex! Steps to Bloor & Downtown! 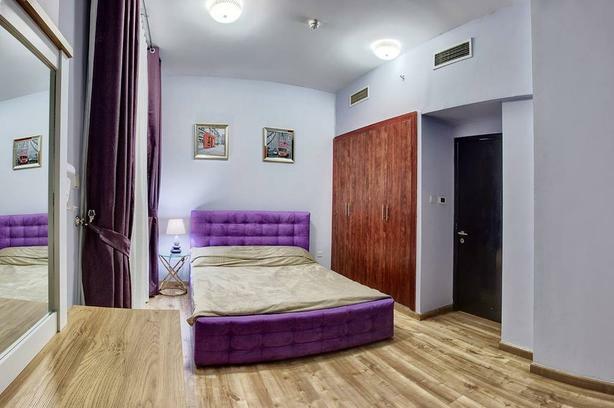 New Studio in Yorkville-Annex! Steps to Bloor & Downtown! 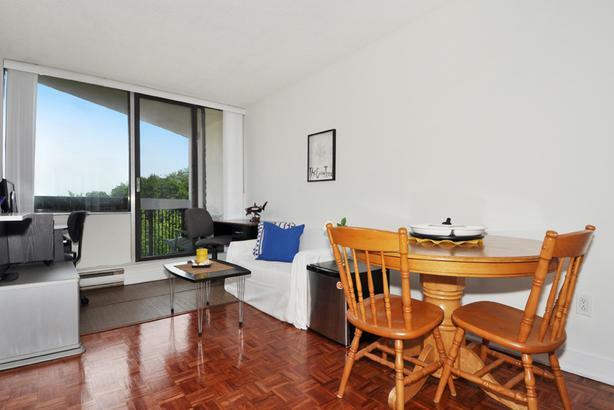 New 1BD in Annex-Yorkville! Steps to Bloor & Downtown! 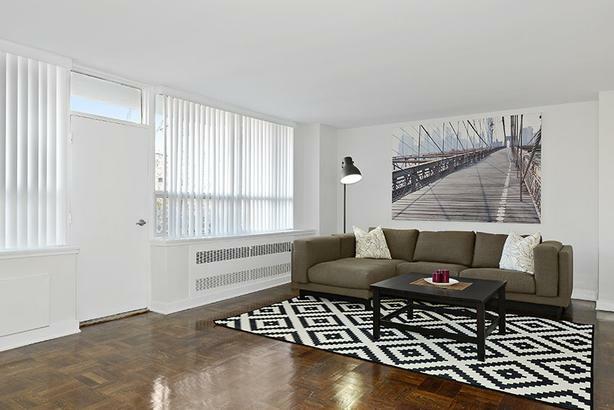 New 2BD in Forest Hill-York! 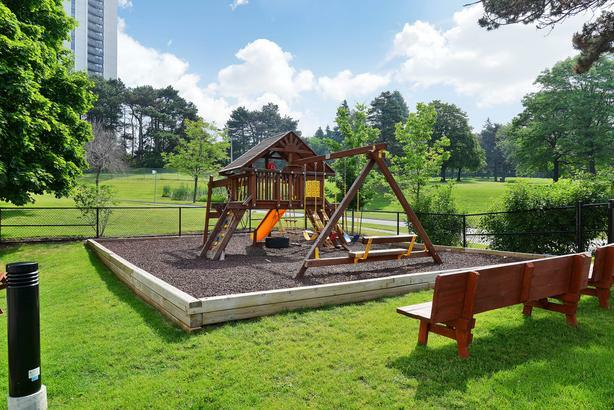 Near Eglinton & Downtown! 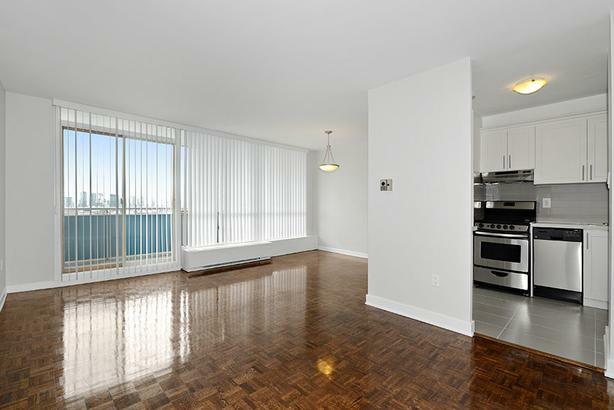 New 1BD in Mount Pleasant! 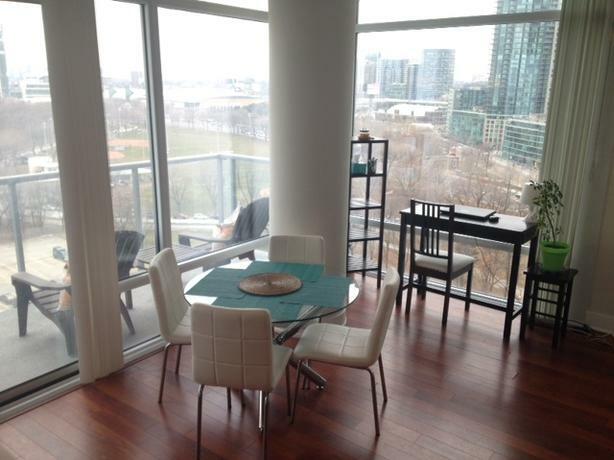 Near Yonge & Downtown! 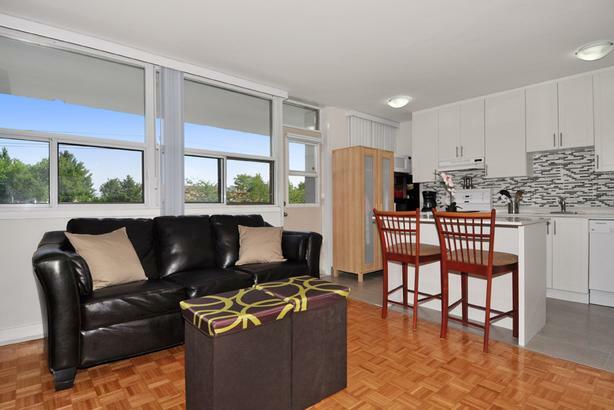 New 1BD in Forest Hill-York! Near Eglinton & Downtown! 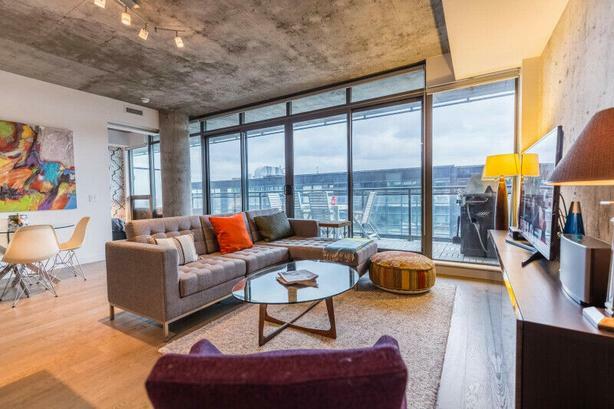 New 2BD Downtown! 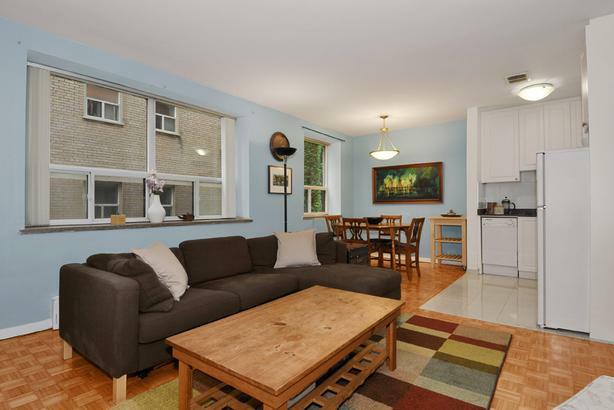 Steps to Yonge, Bloor, & Annex! 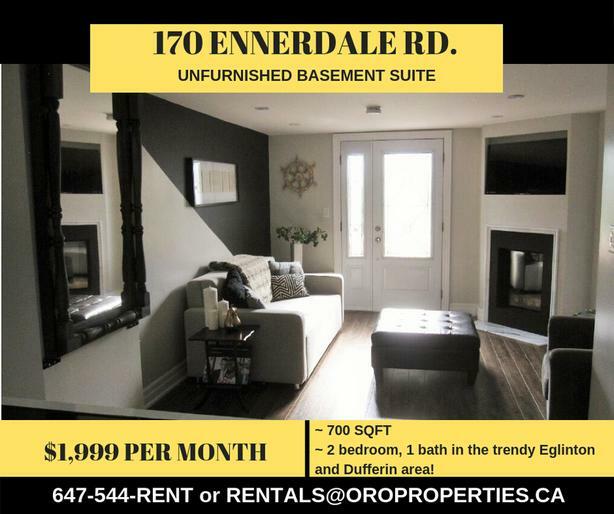 170 Ennerdale - 2 bedrooms, Trendy Eglinton West Gem!